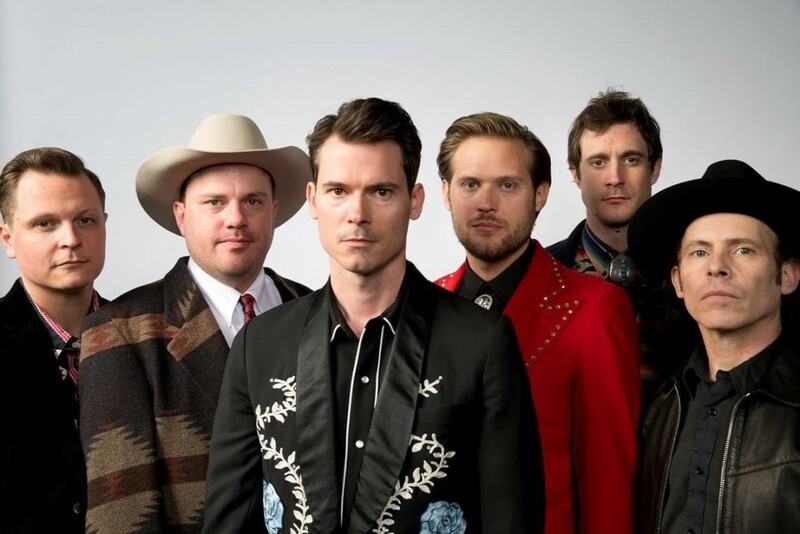 The Life Ring Foundation, along with our sponsors Bright Services, Atlantic Credit & Finance, Inc. and Magic City Ford, announce Old Crow Medicine Show (8/11/2015) and Dwight Yoakam (9/9/2015) in Roanoke’s Elmwood Park Amphitheater. The Life Ring Foundation is proud to present the Big Lick Summer Concert Series for 2015 as an opportunity to help raise awareness and funding for the meaningful work that Life Ring does throughout the Valley and create exciting sparks to the growing local music scene. 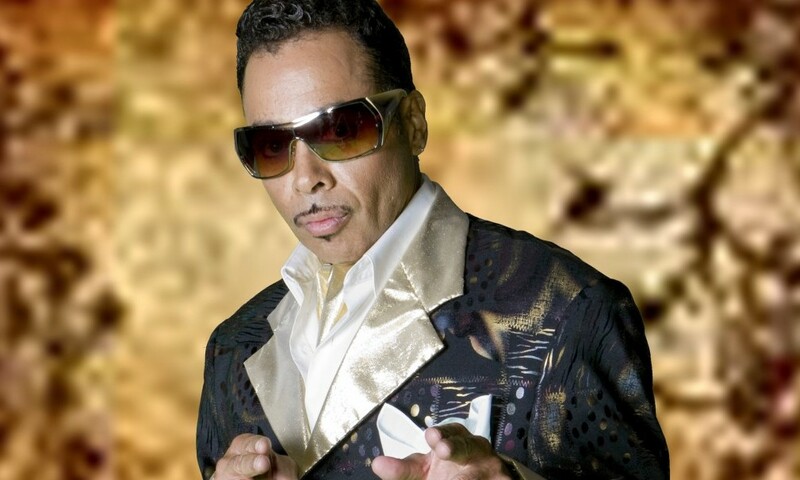 The Life Ring Foundation, along with its sponsors Bright Services, Atlantic Credit & Finance, Inc. and Magic City Ford, announce Morris Day and The Time and Cameo to perform on August 2nd in Roanoke’s Elmwood Park Amphitheater. 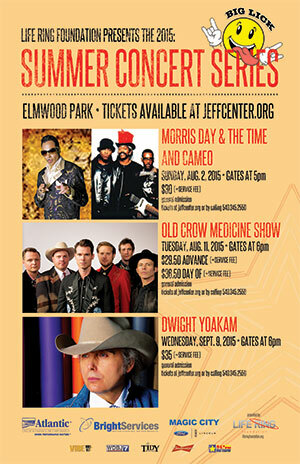 The Life Ring Foundation is proud to present the Big Lick Summer Concert Series for 2015 as an opportunity to help raise awareness and funding for the meaningful work that Life Ring does throughout the Valley and create exciting sparks to the growing local music scene.